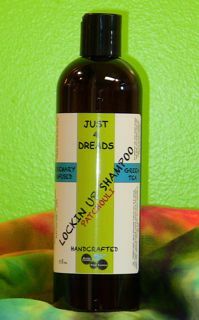 Our Lock Magic Locking Gel is specially formulated to help dreads lock up fast. 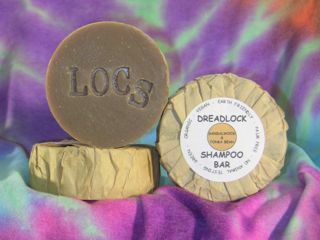 It's designed to take the place of that nasty destructive wax that hurts not helps your dreads. 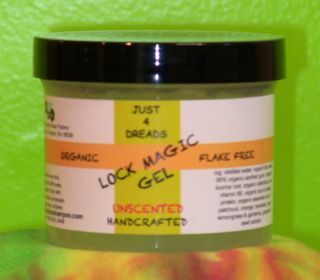 Our Lock Magic locking gel is a pure plant based alternative to accelerate the locking process and promote strong healthy dreadlocks. 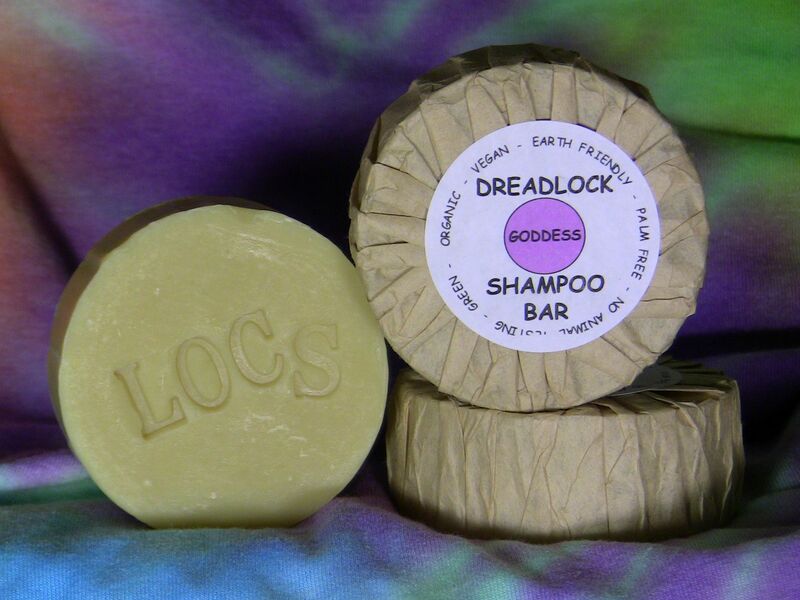 Our ingredients won't coat your scalp or dreads with petrochemicals, silicones or waxes. Our exclusive active botanical, pro-vitamin B5, and nutrient rich protein formula strengthens and protects your dreads keeping them happy and healthy. Lock Magic can be reapplied without causing flakes or build-up. 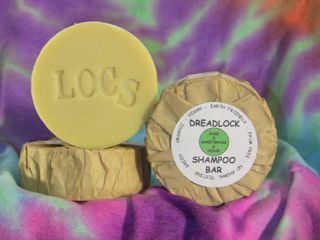 Use Lock Magic on mature dreads to bring in loose hair, calm frizzies and to feed your dreads. 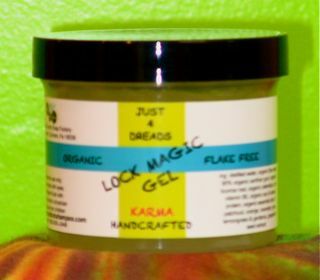 Enjoy our Karma scented Lock Magic, for an invigorating aromatherapy experience. 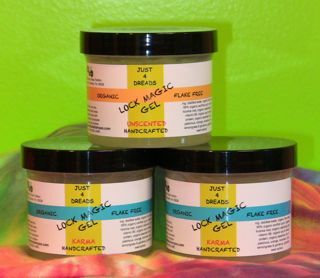 Lock Magic also comes in unscented.